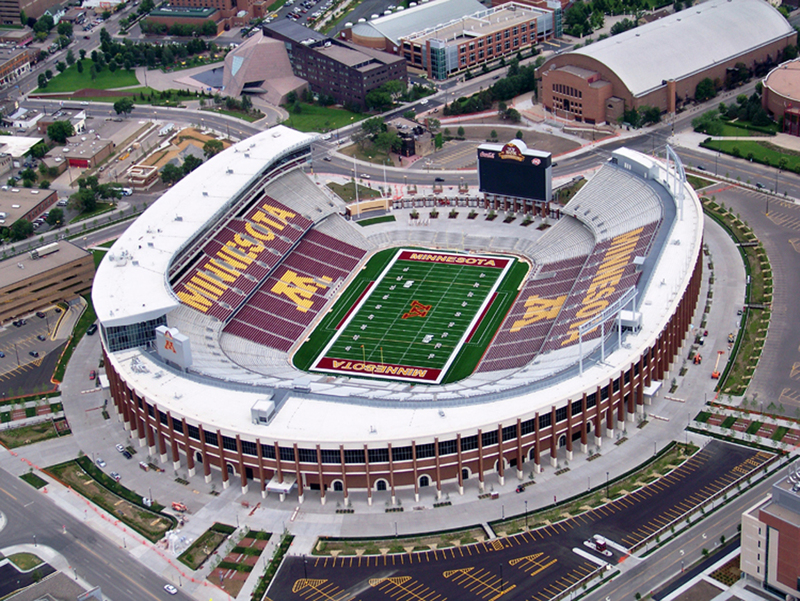 In 2005, Hines was selected by the University of Minnesota to serve as project manager for its new $320 million, 51,000-seat campus football stadium and associated district improvements. 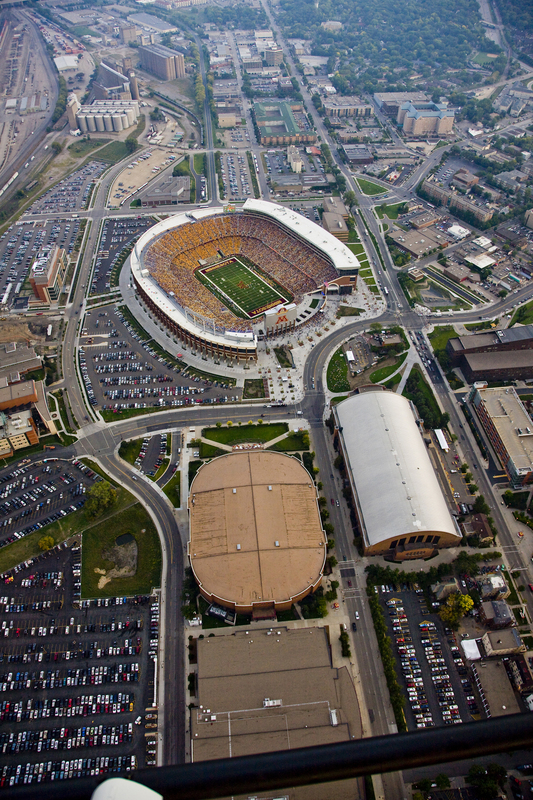 The stadium is located on the University's Huron Avenue, close to existing athletic venues. The stadium complements the campus environment, possesses a collegiate look and feel, creates two landscaped plazas and accommodates other uses. The design allows for maximum flexibility, including the potential expansion to 80,000 seats. 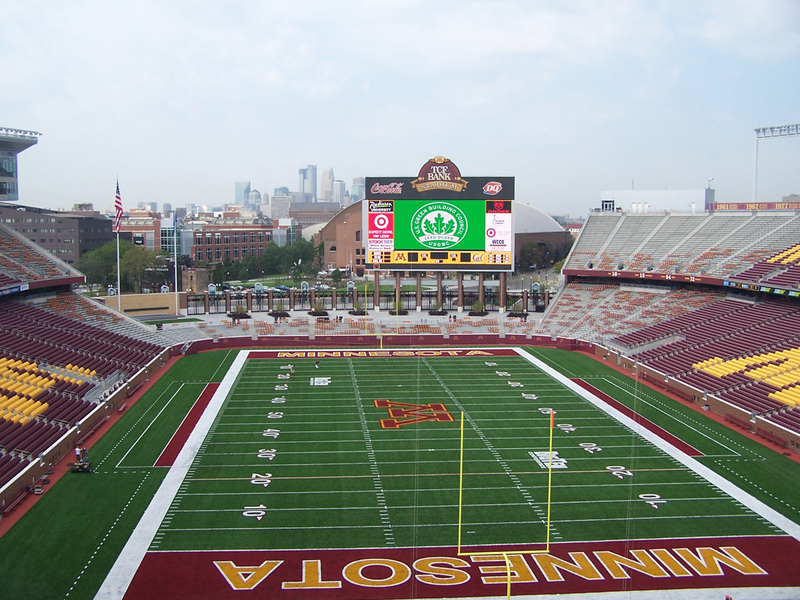 The project was completed in 2009 and is the first football stadium, college or professional, to achieve LEED status.